This vertical is called New School Histories not just because there is an embarrassment of riches, but because these legacies don’t all fit into one story. A case in point is the extraordinary and unplanned efflorescence of the arts at The New School in the 1920s and 1930s. The school’s first slate of courses in 1919 focused on social science and public policy. Yet within a few years it was offering what may have been the first courses in American higher education on architecture, modern art, prose writing, new composers, modern dance, and film. 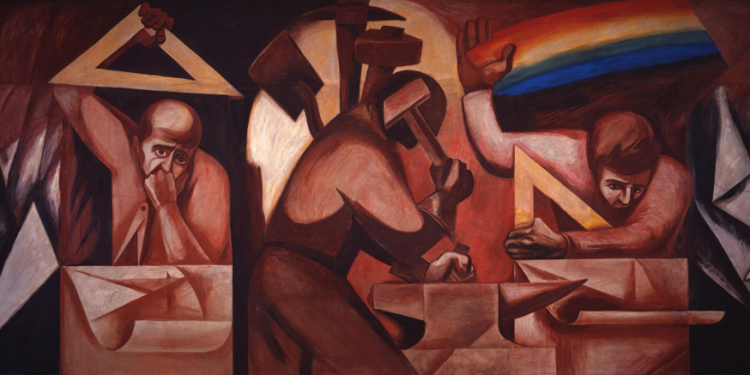 While these were courses in history and criticism rather than technique, they were increasingly taught by artists who were working in these new genres, and who could incorporate their creative experience into their teaching. Textbooks, used nationwide, emerged from such courses, including Aaron Copland’s What to Listen for in Music, Berenice Abbott’s A Guide to Better Photography, and John Martin’s and Doris Humphrey’s books on modern dance. Peter M. Rutkoff and William B. Scott’s New School, the only book devoted to the history of the whole school, includes a celebratory chapter to this remarkable flowering of the arts. There “New School artists” are presented in parallel with the “New School social scientists” in the school’s first decades. But once the authors have finished expressing surprise and delight at this unforeseen turn (crediting it in large part to the influence of the New School’s forgotten muse Clara Mayer), their narrative returns to social science. New School’s next chapter is on the Encyclopaedia of the Social Sciences – a monumental undertaking edited out of the offices of New School in the late 1920s and early 1930s – and makes no mention of the arts, nor do the ensuing chapters on the University in Exile and Graduate Faculty. Rutkoff and Scott’s story is of a school of social science which, after a diverting fling with the “New School artists,” gets back to business. What if the prominence of the arts at the New School was not a fluke? What if it was not a bug but feature? You don’t have to look very hard to start seeing the arts all over the New School for Social Research both before and after the arrival of the University in Exile. Philosopher Horace Kallen started teaching his course “Beauty and Use” in 1921. 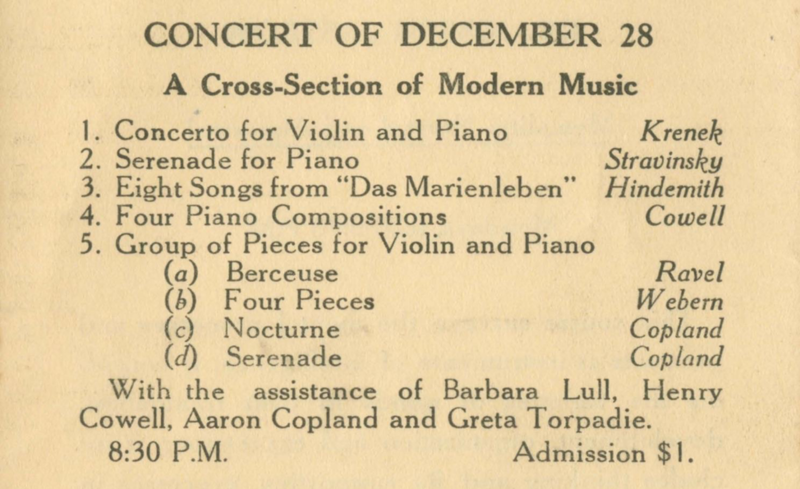 There were many concerts of classical and folk music at the school’s first campus in Chelsea – including the extraordinary group of contemporary American composers who found a home at the New School. The architecture of its first dedicated building, opened on West 12th Street in Greenwich Village in 1931, itself made a strong artistic statement. Behind its modernist façade, through which classroom walls and ceilings sparkled in a kaleidoscopic explosion of colors, it contained an auditorium often used for concerts, several suites of murals (including the image by José Clemente Orozco above, which linked the library and the cafeteria), ample gallery space, and a dance studio. All this wasn’t just a show for its Greenwich Village neighbors. The Encyclopaedia of the Social Sciences included articles on the arts. Its opening overview of the social sciences included “Art” in the category of “Sciences with social implications” which “while independent in origin, have acquired in part a social content.” John Martin penned the article on “Dance,” which defined its subject as “the expression of concepts and experiences that transcend the rational means of expression of the particular individual,” chronicled its history, and celebrated its return in the “new movement in the dance” committed to “restoring dancing as a social element.” The intimate connection between what was happening in New School classrooms and in the Encyclopaedia is attested to by the close parallel between Martin’s article and the course he was teaching concurrently with Martha Graham and Doris Humphrey. Dance in the article, and in the course, was both object and subject of social inquiry. The large number of refugees rescued by the New School included many artists, too. 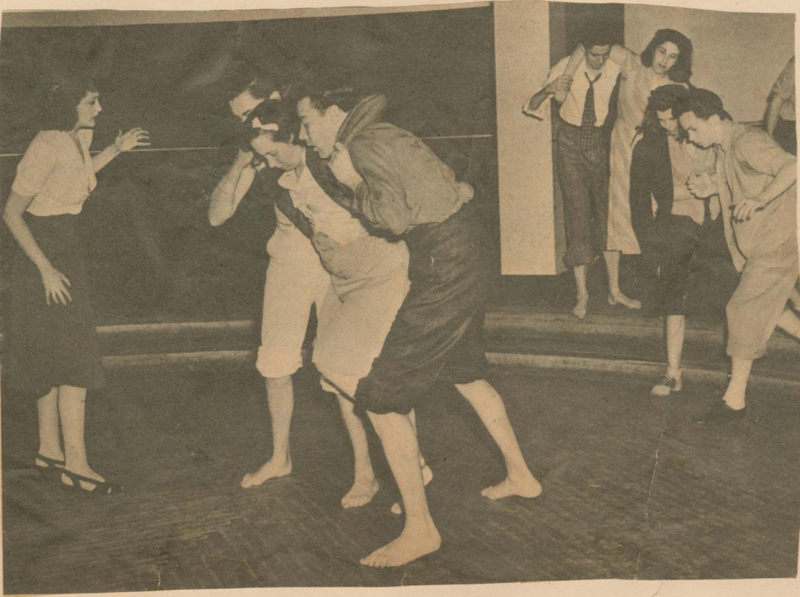 A kind of consummation of the New School’s melding of refugees, arts, and social science came with the establishment of the Dramatic Workshop, helmed by famed Berlin director Erwin Piscator and for a time New York’s largest and most innovative school in theater arts (1940-49). When Piscator wrote that “The Dramatic Workshop conceives the theatre as a principal aid in meeting the old and new problems of a decisive and fast-moving historical period” he was articulating the ethos of the whole New School. The Dramatic Workshop didn’t just bring European theatrical practice to the US, but was grafted onto existing strengths at the New School. The first head of acting at the Dramatic Workshop, for instance, was Stella Adler, whose Group Theater had been teaching courses at the New School for some time. Johnson’s words are in fact from 1923, not 1919, but the synergy of arts and social research was by Piscator’s time so thoroughgoing that it’s understandable he – and even perhaps Johnson! – thought it had been part of the New School’s vision from the get-go. “Social Research” proved, in time, a capacious term for the school’s mission. The arts’ capacity to be both object and subject of “intelligent study” was beyond the horizon of the founders’ understanding of social research; it proved itself in practice. The appreciation of the arts as a form of social research distinctive to the New School had to emerge. It blossomed through the 1940s. And although courses in arts have been a staple of the Adult Division, and the Graduate Faculty has produced marvels of humanistic social science like Alfred Schütz’s “Making Music Together” (1951), an explicit idea of arts as social research appears also to have been lost sight of in ensuing decades. And yet today, when the New School includes major art and design communities, a performing arts college, and a center for art and politics, the idea’s time may have come again. Arts as social research deserves to be among the stories we tell about ourselves here at the New School. But it doesn’t have to be the only one. It doesn’t correspond to the distinctive visions of David Mannes or Frank Alvah Parsons, and it wasn’t the idea which led to the establishment of the school of Jazz and Contemporary Music and the revival of theater arts with the Actors Studio. It wasn’t the rationale for John Cage’s teaching in the Adult Division in the 1950s or Sekou Sundiata’s at Lang in the 1990s. Being committed to ambiguity and open-endedness, it’s different, too, from currently modish “design thinking.” The New School should cherish this multiplicity of histories. More, we should remember that the discovery of the arts as social research at the New School was an emergent phenomenon, a surprise. “March of Drama Repertory (1945-1946),” 3. New School Archives (New School Development and Public Relation Office Records, NS.03.02.02, I.17). Both the Russell Sage Foundation-supported Bureau of Social Research of the New York School of Philanthropy (later integrated into Columbia University School of Social Work) and the Department of Social Research of the Settlement House-based Chicago school of Civics and Philanthropy (founded as Chicago Institute of Social Science) were established in 1908. Three preexisting bodies merged as the New York Bureau of Jewish Social Research the same year the New School opened its doors. The socialist Rand School, founded in 1906, was also occasionally called Rand School of Social Research. The Frankfurt Institut für Sozialforschung, often erroneously associated with the New School for Social Research, wasn’t founded until 1923. Emily James Putnam, “A Communication: The New School of Social Research,” The New Republic February 2, 1920: 294. 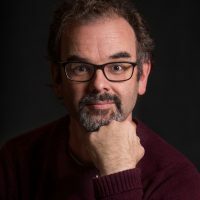 From Mythos to Logos and Back?